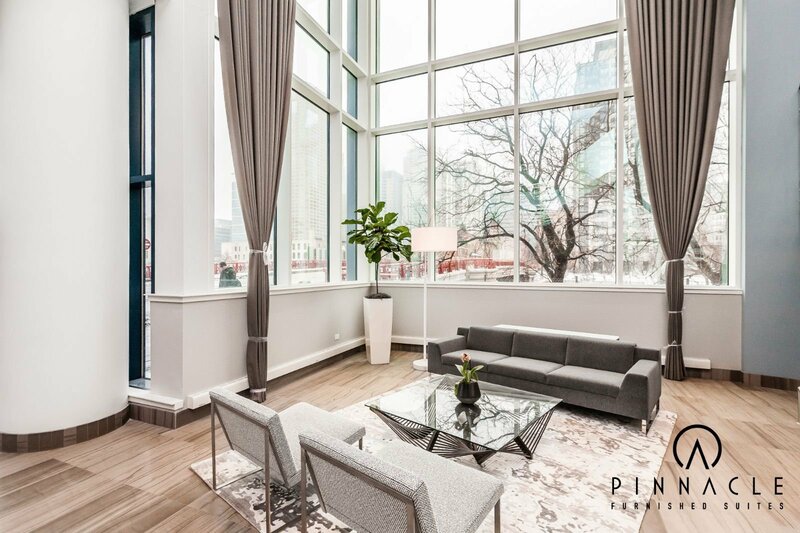 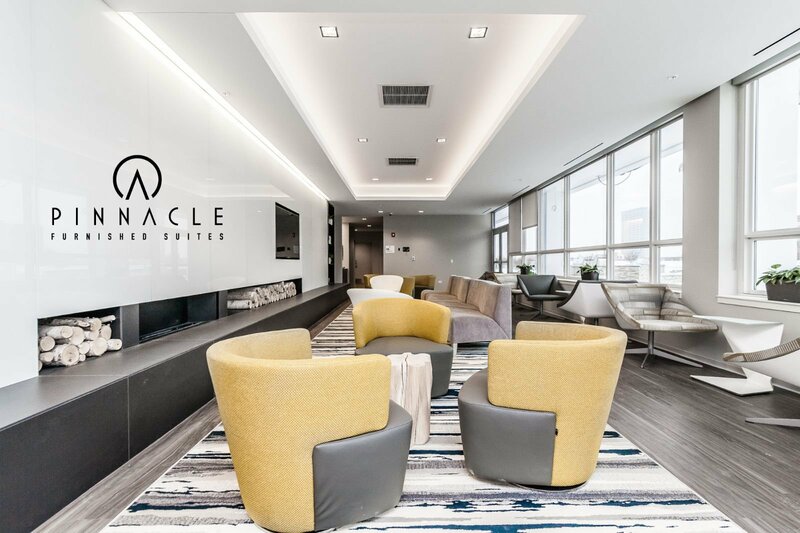 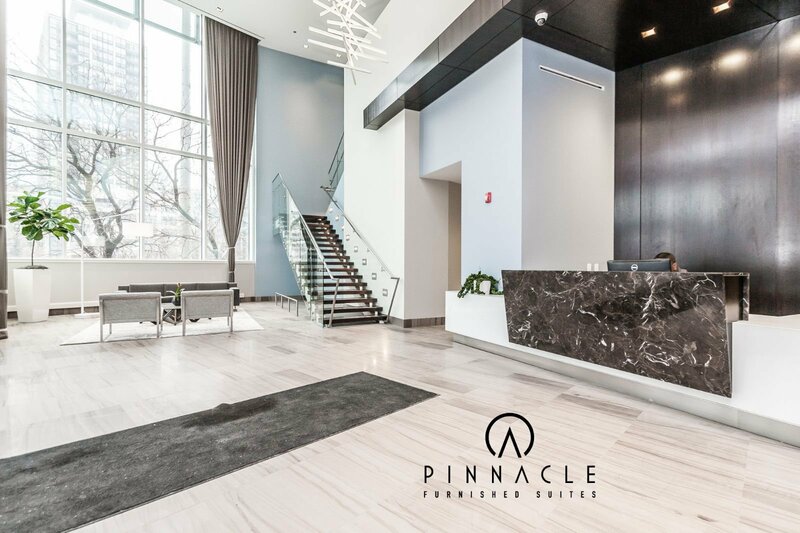 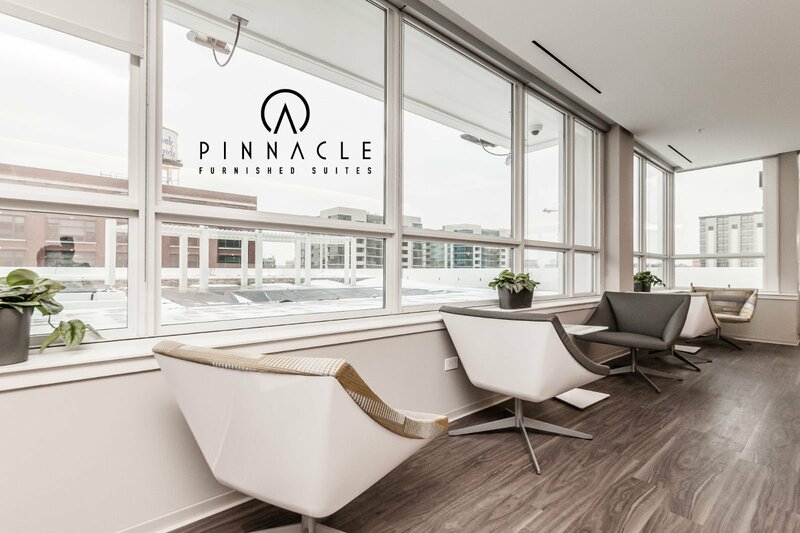 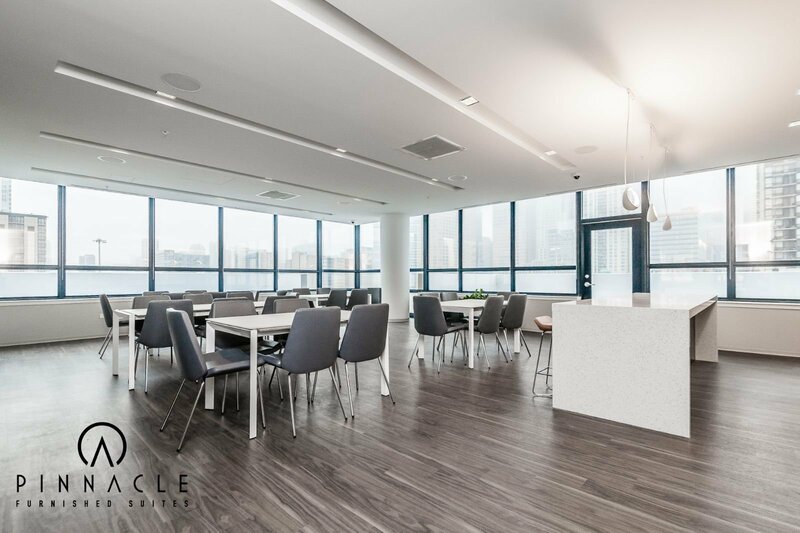 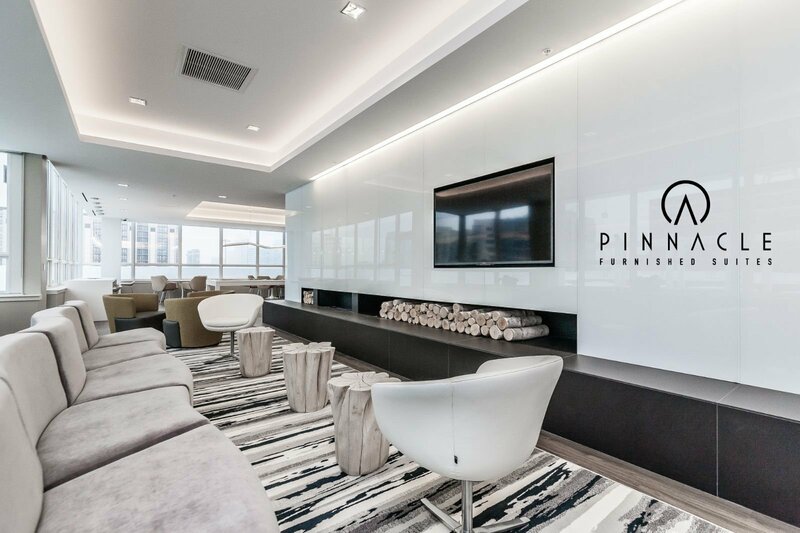 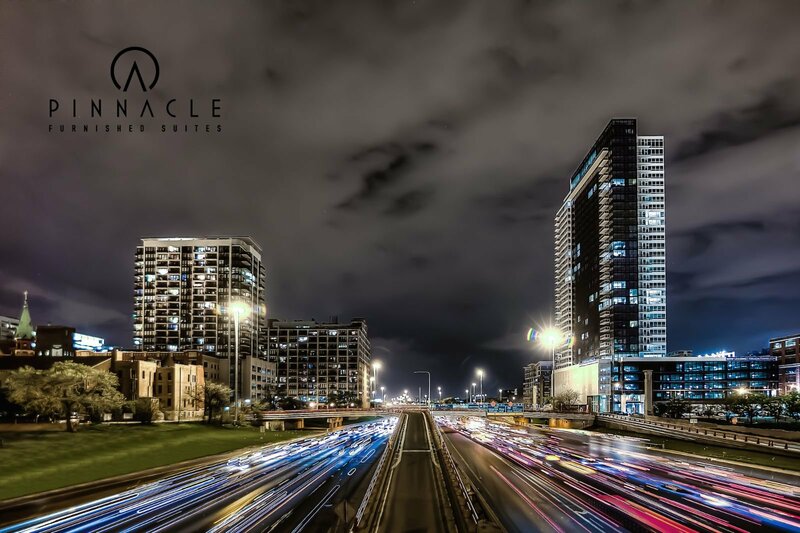 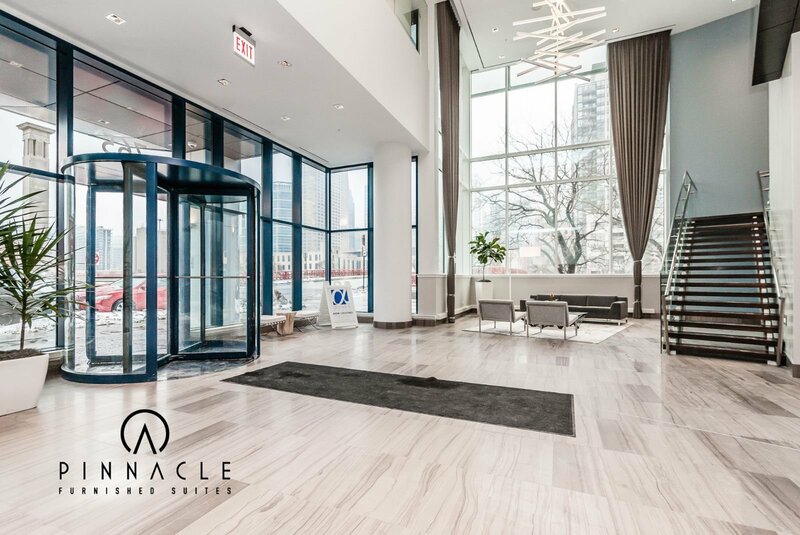 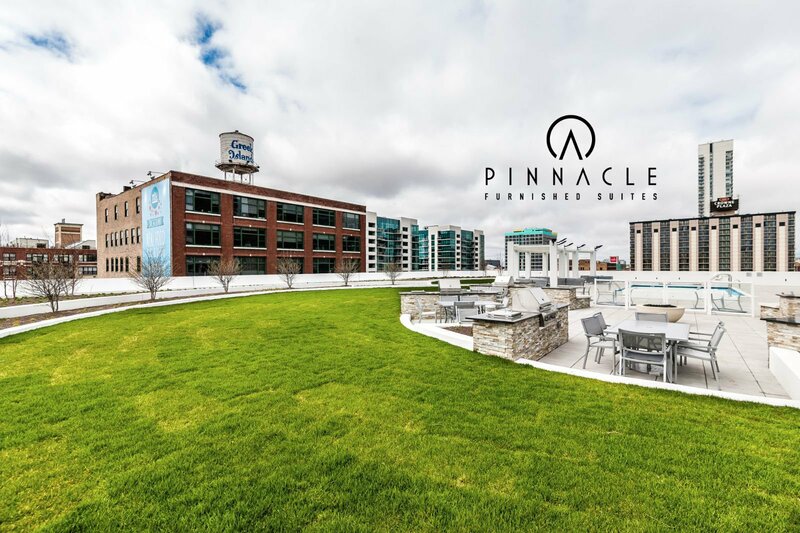 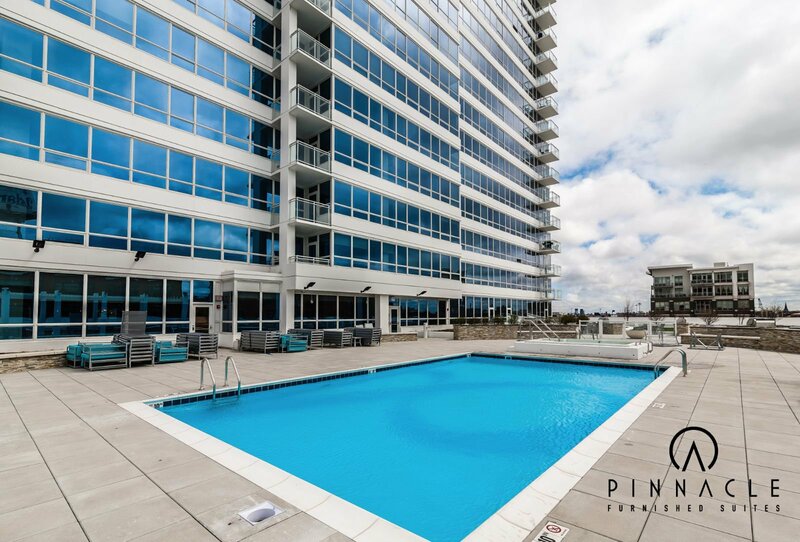 Everything about the building has been considered; from the walk to work and play location, to the 24-hour concierge, to the contemporary comforts located within the building. 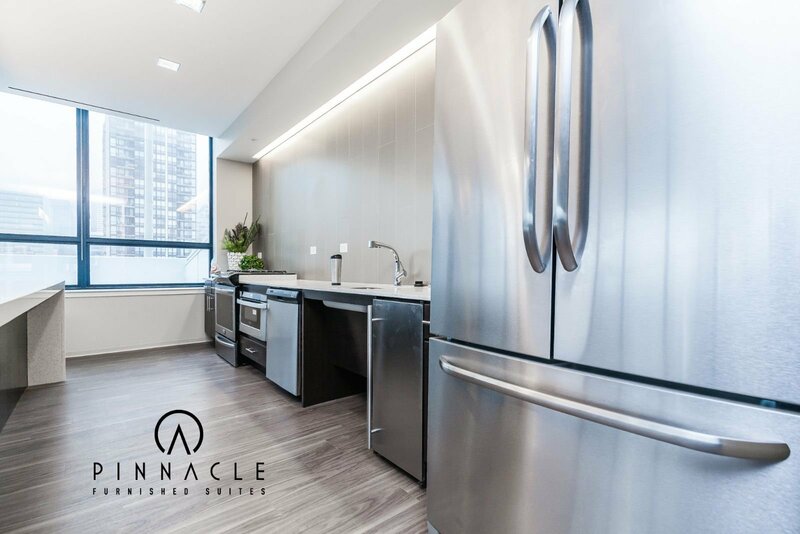 Coming home to the vibrant West Loop has never been so good. 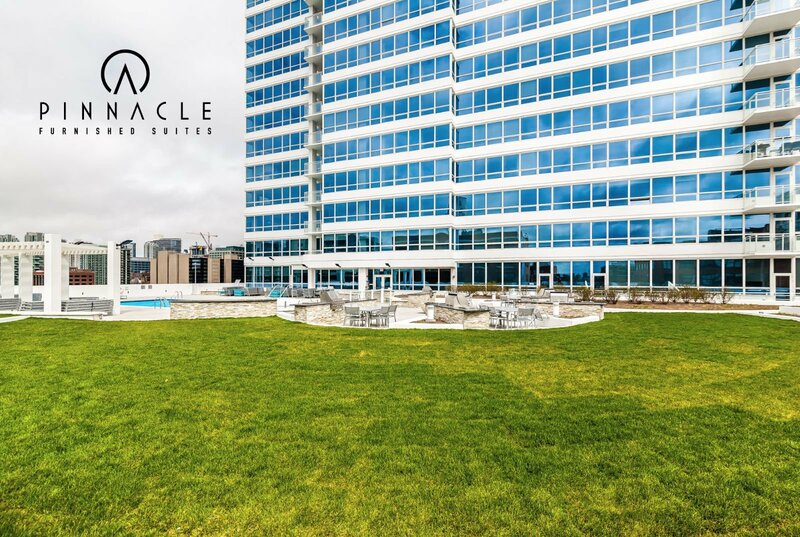 Enjoy the Chicago skyline from the comfort of a lounge chair. 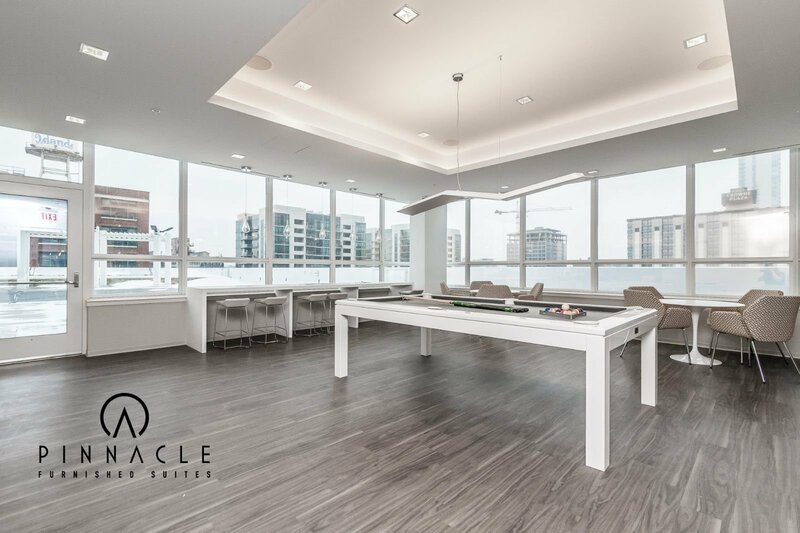 Throw a BBQ or enjoy an evening relaxing with friends on the entertaining-friendly sundeck. 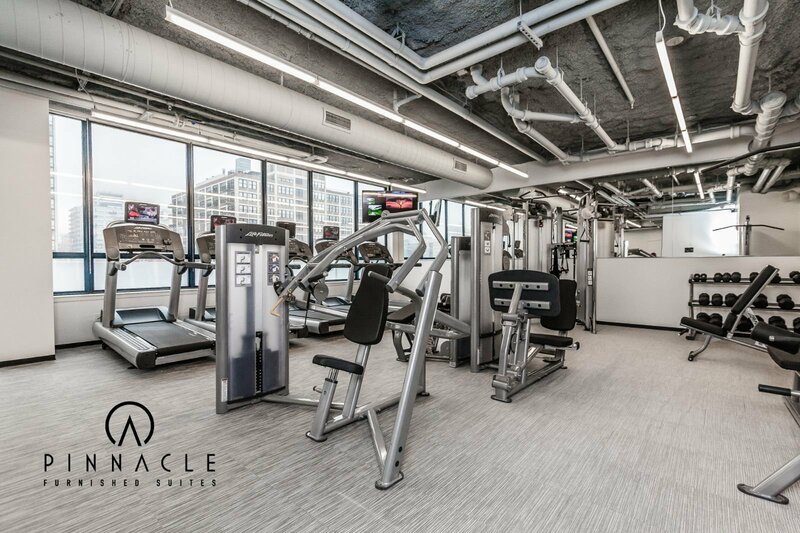 Get to work in the state of the art fitness center, then cool off in the pool. 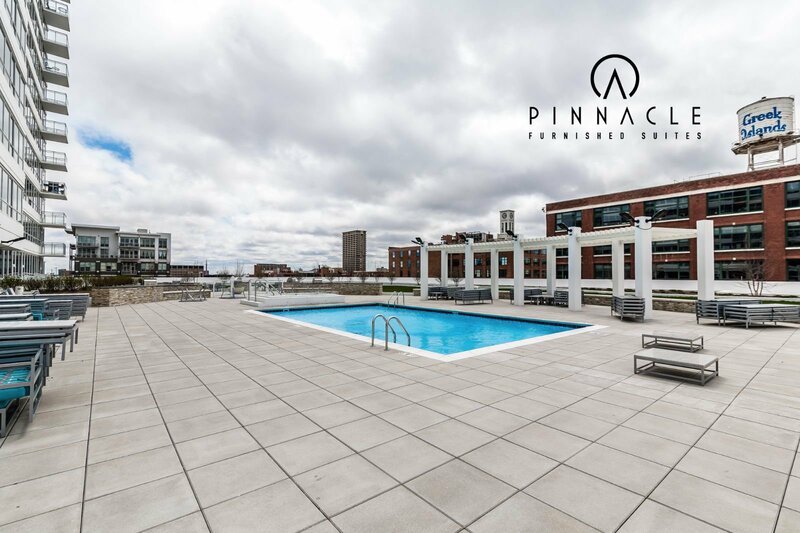 With brag-worthy amenities like these, you'll never want to leave Arkadia. 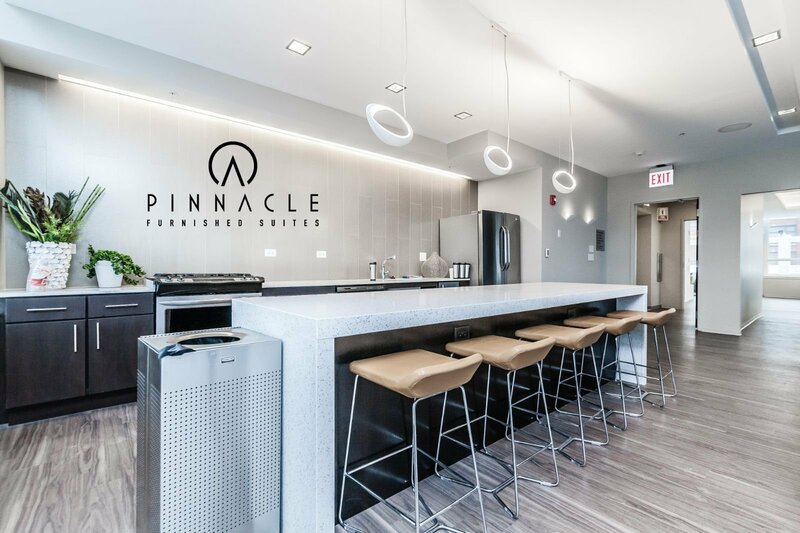 Effortless living has never been easier. 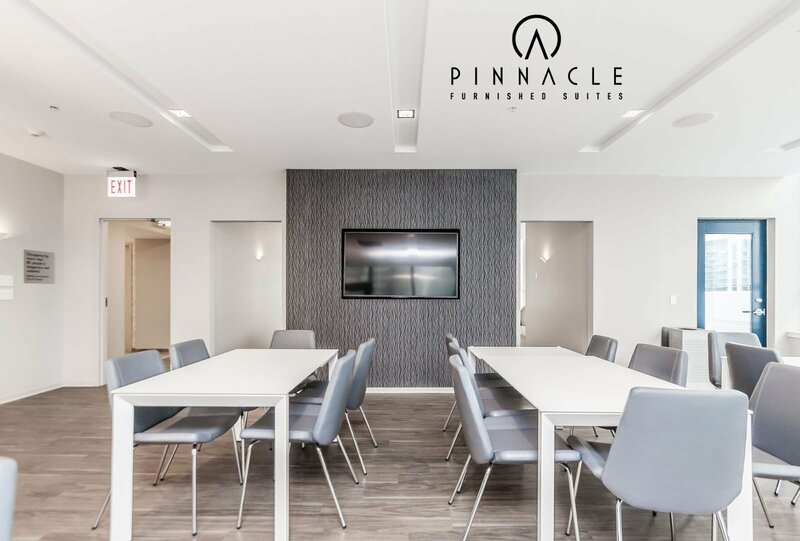 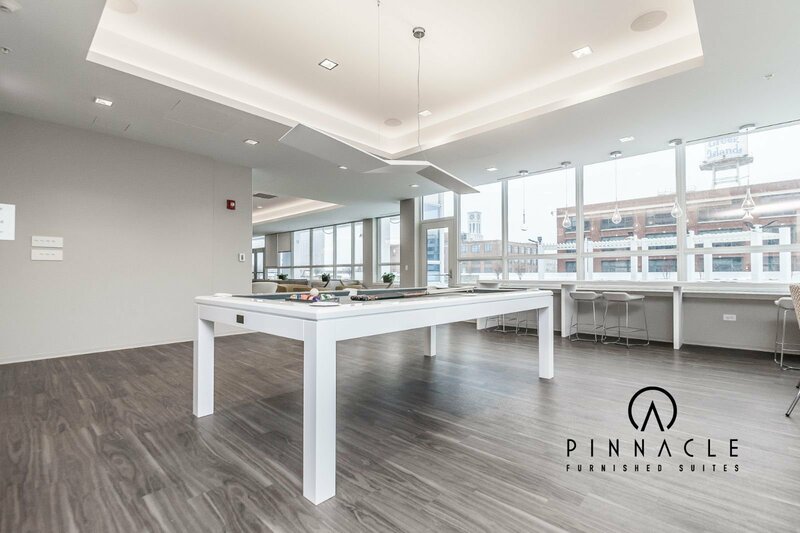 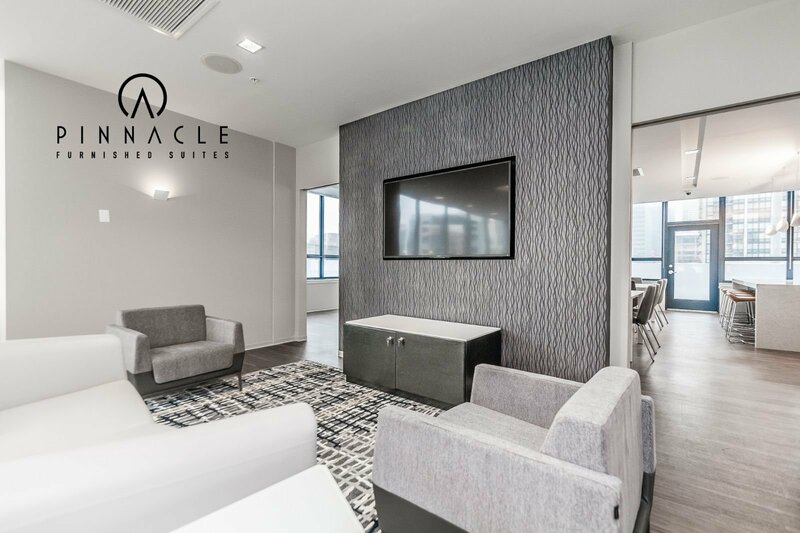 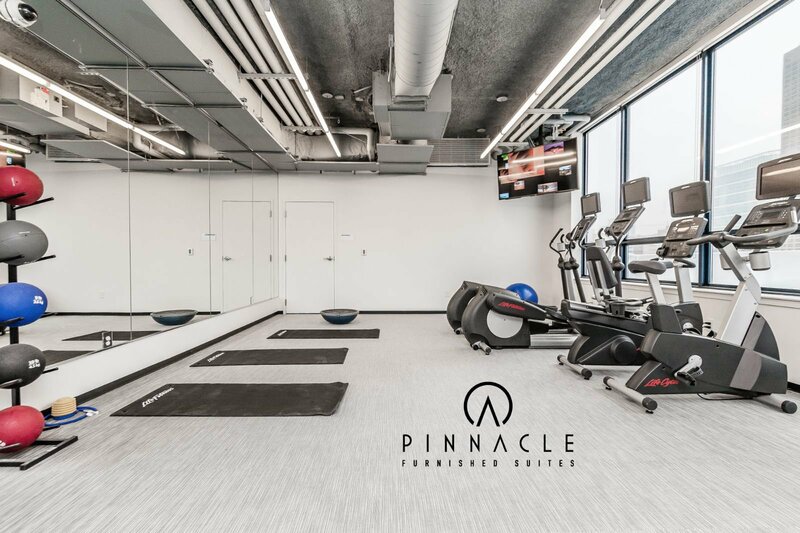 Walk inside to your in-house getaway featuring a fitness center with outdoor yoga studio, resident lounge with a separate party and game room and technology lounge. 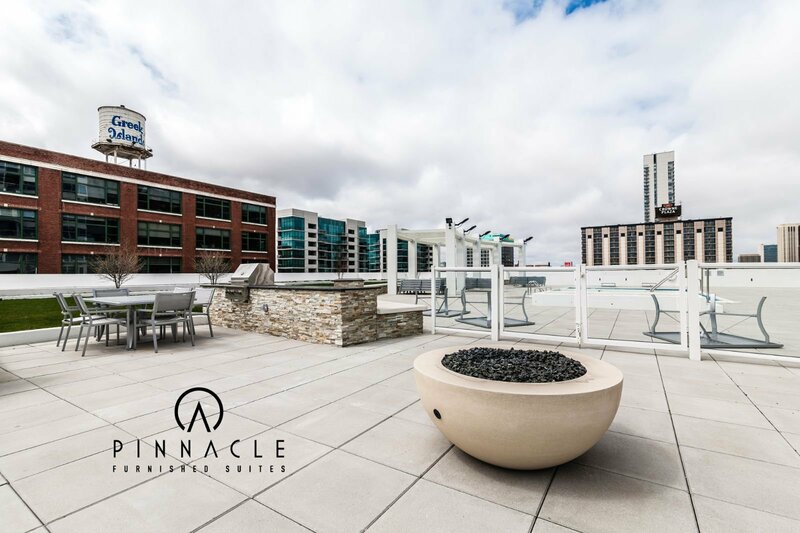 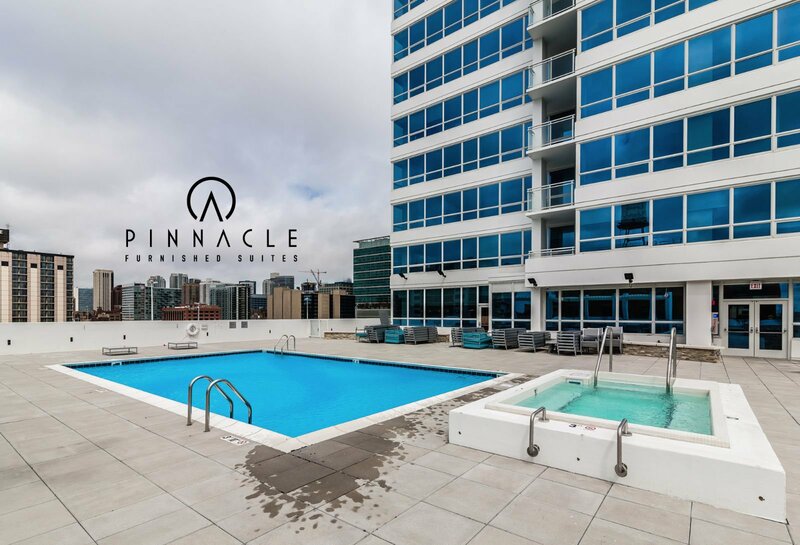 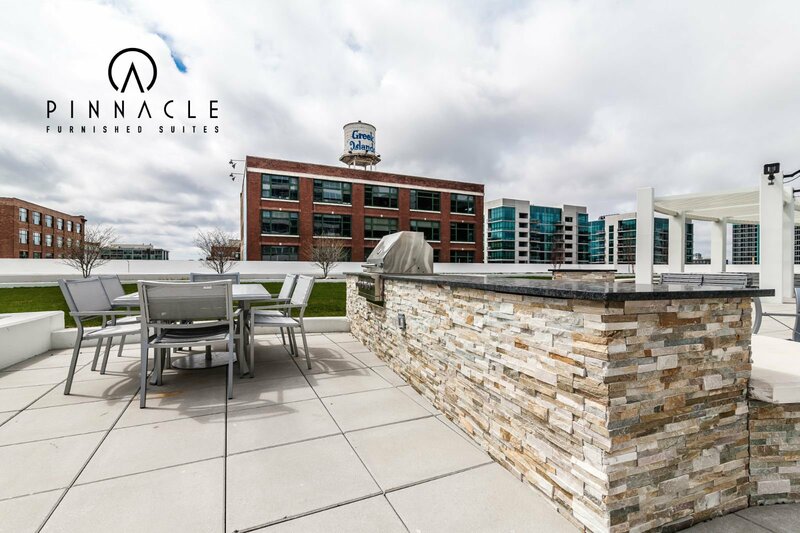 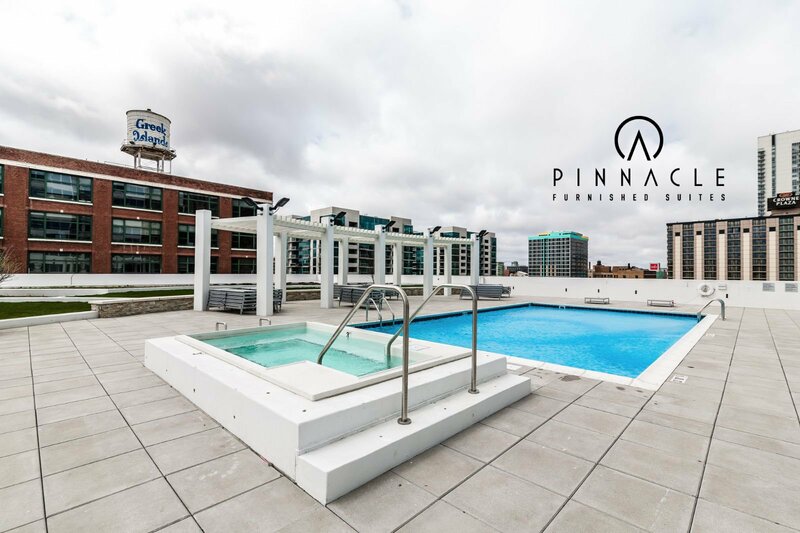 From the landscaped rooftop sundeck, outdoor spa and outdoor grills, Arkadia Tower is a game changer. 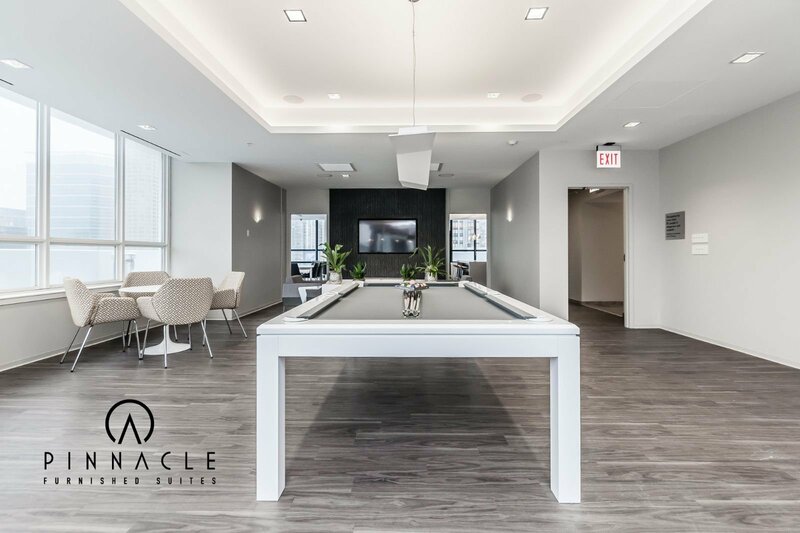 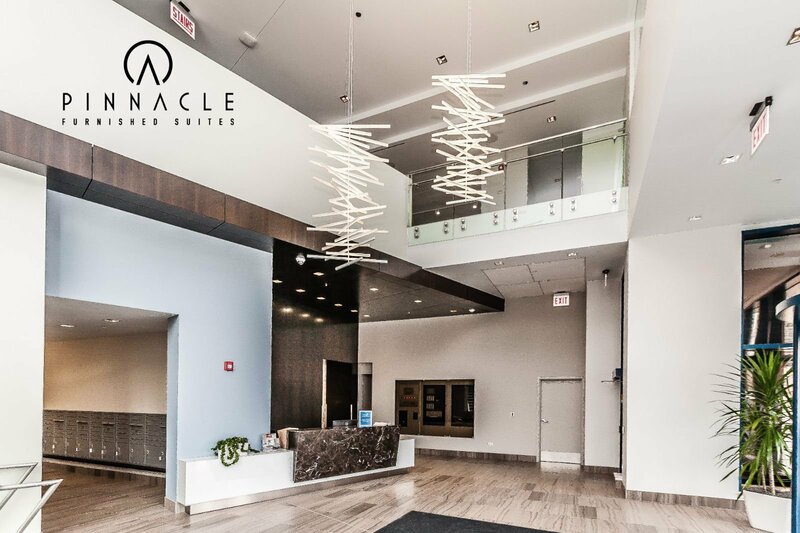 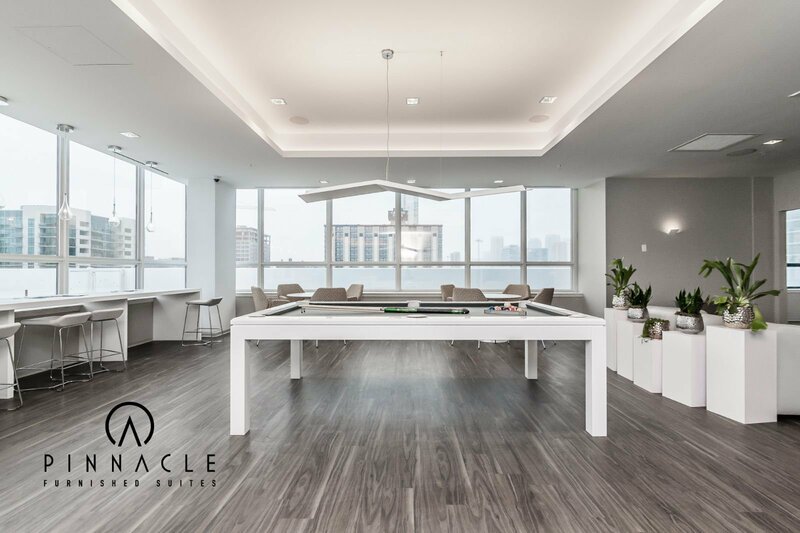 Targeted for LEED certification, Arkadia Tower is not only geared toward helping our environment, but also aims to support residents in living their fullest lives.